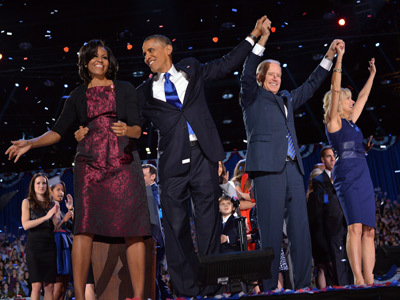 The tight presidential race between President Barack Obama and Republican challenger Mitt Romney saw huge crowds and voter turnout as high as 80 percent. The enthusiasm resulted in long lines and several states possibly breaking turnout records. Voters reported waiting as long as seven hours in line at early polling stations in Ohio and Florida on Monday and Tuesday. 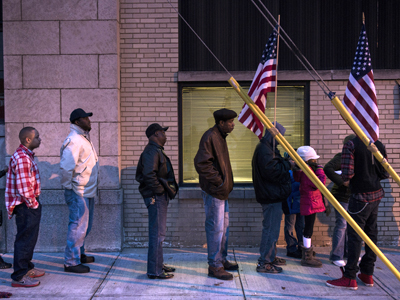 Some even turned around and went home before casting their ballot after being forced to wait outside in the cold for hours. Irregularities in waiting times across the country Tuesday ranged from four hours to five minutes, social media users reported. Some Twitter users wrote that they had tried as many as five different polling stations before giving up and waiting in line. Turnout may reach record levels in Florida, which has 11.9 million voters, state secretary Ken Detzner said. Officials in Pennsylvania expected a roughly 70 percent turnout, and election officials in Virginia said the state’s turnout could be even stronger than in 2008. Some voting irregularities were also been noted. 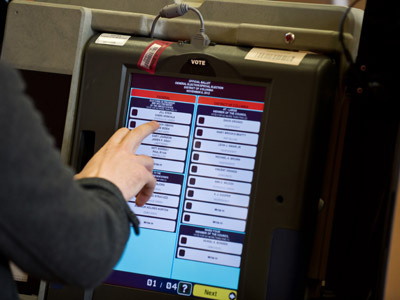 In two Pennsylvania counties, voting machines had to be recalibrated after voters complained that they incorrectly displayed their vote for president. Problems were also reported around Philadelphia. 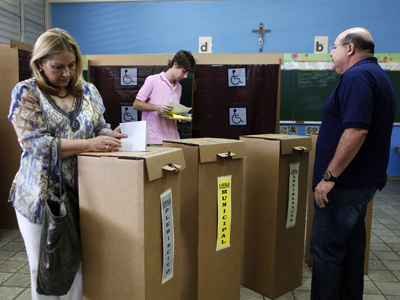 Election monitors from the independent Committee of Seventy said that two voting machines broke down at one of the polling stations, forcing poll workers to issue provisional ballots. 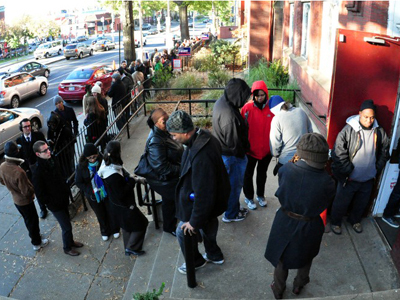 This led to a long line, and 30 people reportedly left before voting. In addition, a handful of fraudulent phone calls were made to African-American and Spanish-speaking households, Global News reported. The calls told voters they could cast their ballot over the phone. It is not known how widespread these calls may have been.